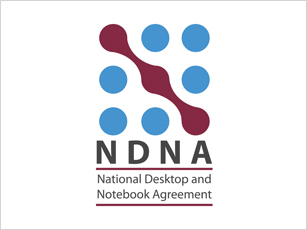 The NDNA is a framework agreement that started on the 1st September 2017 having been formed from the merger of the outgoing IRDA (Inter-Regional Desktop Agreement) and NNA (National Notebook Agreement).The agreement originated as a procurement exercise run by LUPC (London Universities Purchasing Consortium) and it is to all consortia-affiliated universities and colleges of higher and further education. The agreement is aimed at making your purchasing as easy and streamlined as possible. The agreement also includes significant benefits over traditional purchasing routes. To contact an Acer Education specialist please email NDNA@acer.com.